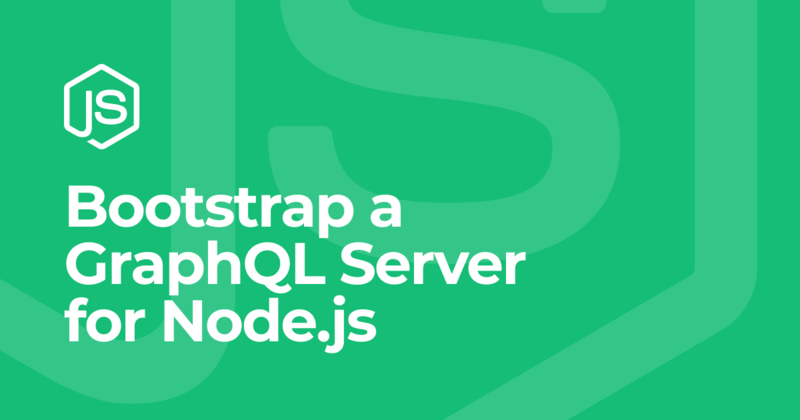 In this quickstart tutorial, you'll learn how to build a GraphQL server with Node.JS. 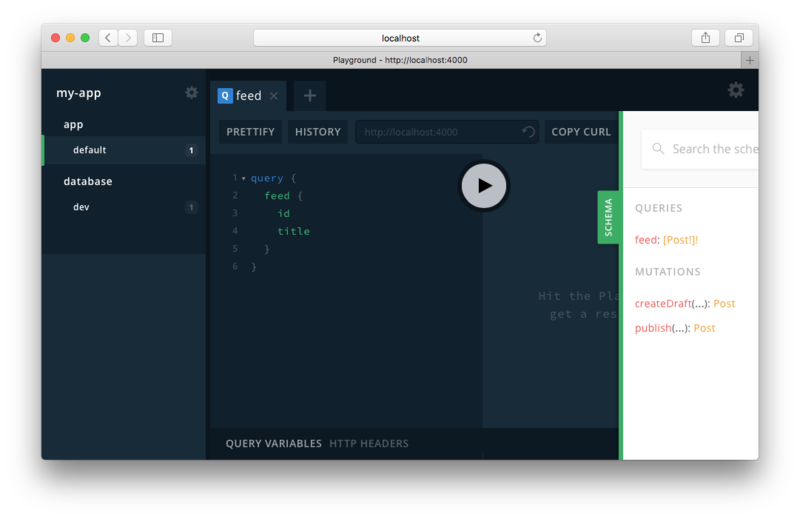 You will use graphql-yoga as your web server. The server is connected to a Prisma database API using prisma-binding. --boilerplate node-basic: This specifies which GraphQL boilerplate you want to use as a starter kit for your GraphQL server. src/index.js is the entry point of your server, pulling everything together and starting the GraphQLServer from graphql-yoga. 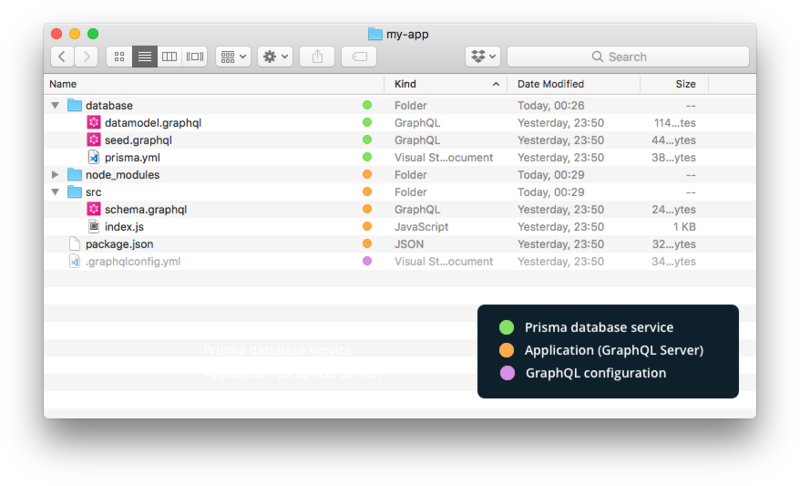 The GraphQL CRUD API defined by the Prisma schema (/src/generated/prisma.graphql) can be accessed using the database Playground. 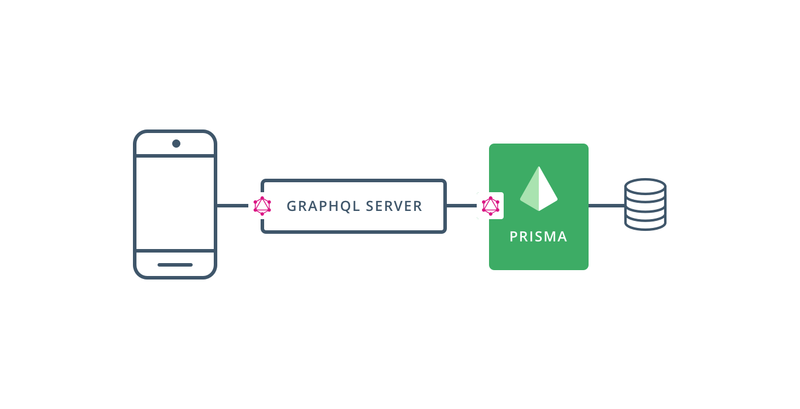 In this quickstart tutorial, you learned how to get started building a GraphQL server using Node.JS with Prisma as a "GraphQL ORM" layer. If you want to learn about how the Prisma database layer actually works, you can check out this tutorial in our docs.